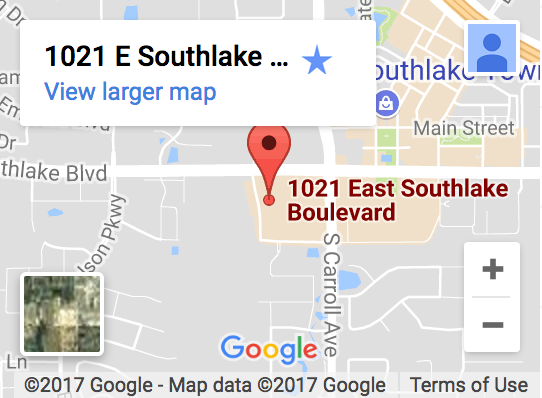 Dr. Chris Steritz (pronounced Stare-Ritz, or just Dr. Chris for short) is a Certified Therapeutic Optometrist and Glaucoma Specialist in Southlake, TX. 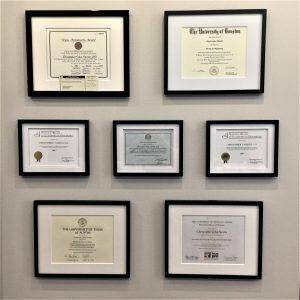 He holds the highest possible Certifications for a Doctor of Optometry from both the Texas Optometry Board as well as the National Board of Examiners in Optometry. Dr. Chris Steritz is proud to call Northeast Tarrant County his home and enjoys athletics, snorkeling/scuba diving, concerts, and spending time with friends and family. Dr. Chris Steritz attended The University of Texas at Austin where he received his Bachelors of Science in Human Biology Degree and his Business Foundations Certification. He then enrolled in the four year Doctorate of Optometry Program at the University of Houston where he was recognized for his clinical excellence in both the Specialty Pediatric Care and Specialty Contact Lens Clinics. 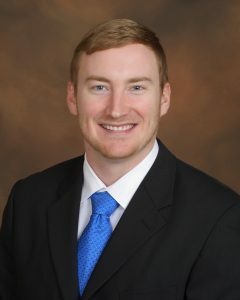 Dr. Chris Steritz has also completed two clinical rotations in Ocular Disease and Ocular Surgery Co-Management. 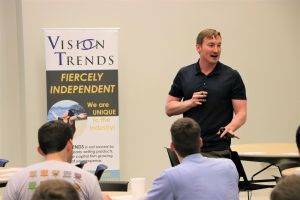 He has shared his clinical and professional experiences through lectures on the topics of Patient Complications during Cataract Surgery, Business Aspects of Optometry, and Professional Challenges facing Texas Optometrists Today. Dr. Chris Steritz is a Past President of the Student Texas Optometric Association and remains an active member of both the Texas and American Optometric Associations. He completes this mission through providing Elite Eye Care Services and committing to the Highest Customer Services Standards. 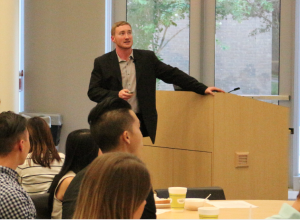 Dr. Chris Steritz sharing his clinical and professional experiences through lectures for both Optometry Students and Doctors of Optometry. 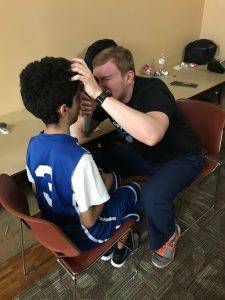 Dr. Chris Steritz participates annually in community outreach events such as Back to School Round Up and Special Olympics Texas.